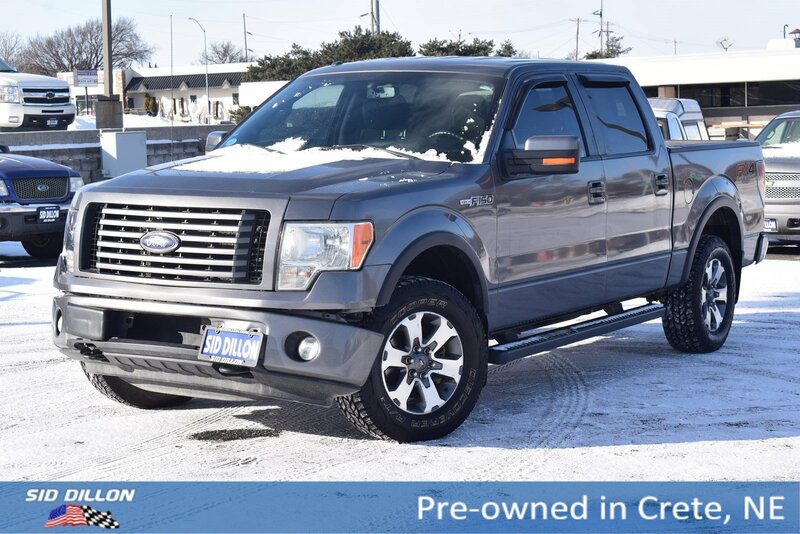 Come see this 2012 Ford F-150 FX4 before it's too late! 5.0L V8 FFV ENGINE (STD), Variable speed intermittent wipers, Trailer sway control, Tire Pressure Monitoring System, Tilt/telescoping steering column, SYNC voice activated communications & entertainment system -inc: Bluetooth capability, steering wheel audio controls, USB port, audio input jack, 911 assist, vehicle health report, SYNC services 3-year prepaid subscription w/GPS based turn-by-turn driving directions, traffic reports & info services, Sterling gray wheel lip moldings, Sport cloth bucket seats w/manual driver & passenger lumbar, 6-way pwr driver seat, SOS post crash alert system, Skid plates. 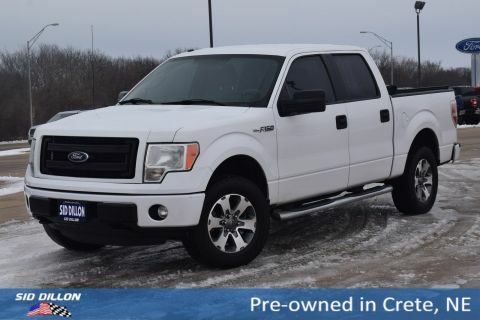 As reported by KBB.com: Built Ford Tough isn't just an advertising slogan, it's the reason the Ford F-150 is the best-selling truck in the country. 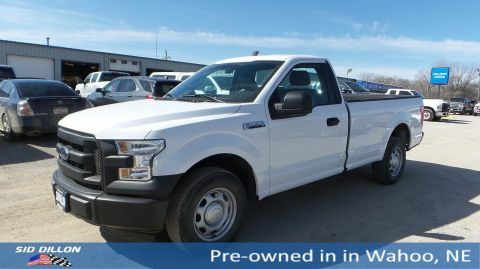 An impressive range of models and options permits the F-150 to be everything from a simple work truck to a super-plush family hauling machine. 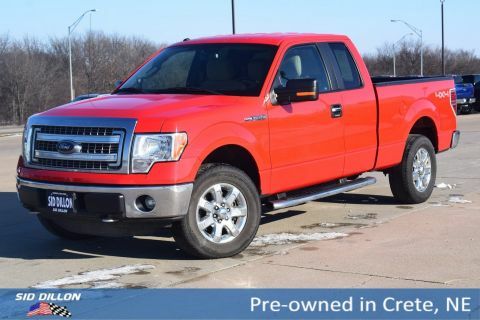 You've earned this- stop by Sid Dillon Crete located at 2455 Hwy 33, Crete, NE 68333 to make this car yours today! † Based on 2012 EPA mileage ratings. Use for comparison purposes only. Your actual mileage may vary depending on how you drive and maintain your vehicle.